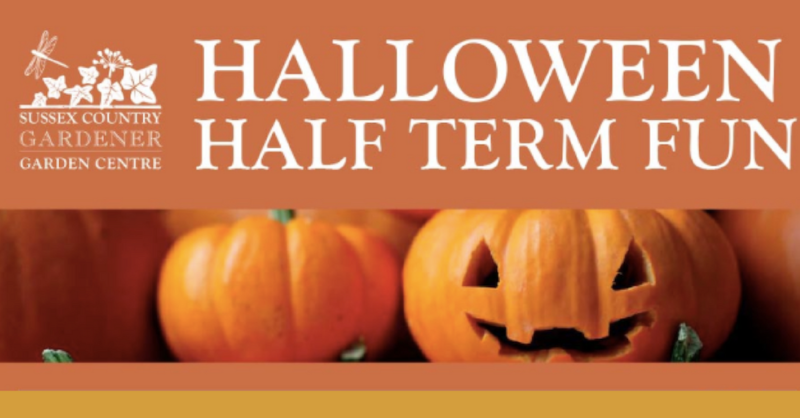 Plenty of adventures await this October half-term at Ightham Mote with our bat-themed garden trail and Hallowe’en colouring or craft. The story for our half term bat garden trail has been written by children from two local schools, Weald Community and Leigh Primary Schools. Follow the bat-themed clues around the garden to solve the trail and enjoy the story along the way. Help Monster Hunter Valerie Van Helsing on a quest through the Castle grounds to investigate ‘The Case of the Halloween Monster’ but watch out for Halloween bandits along the way! From 12pm to 3pm, dance in the outdoor children’s ‘Monster Mash ball’ and take part in the daily fancy dress competition with prizes – plenty of frightening fun to be had! Meet Brigid the witch and her hapless sidekick Brian the wizard for fiendish fun and games at Horsted Keynes station when you journey on the Scream Train from Sheffield Park and back. Tickets are £16 but you can use the code MSH18 for a 50% Muddy discount on child fares! Check out too the new SteamWorks interactive area at Sheffield Park station, plus kids go for just a quid on regular ‘third class’ services over the break. 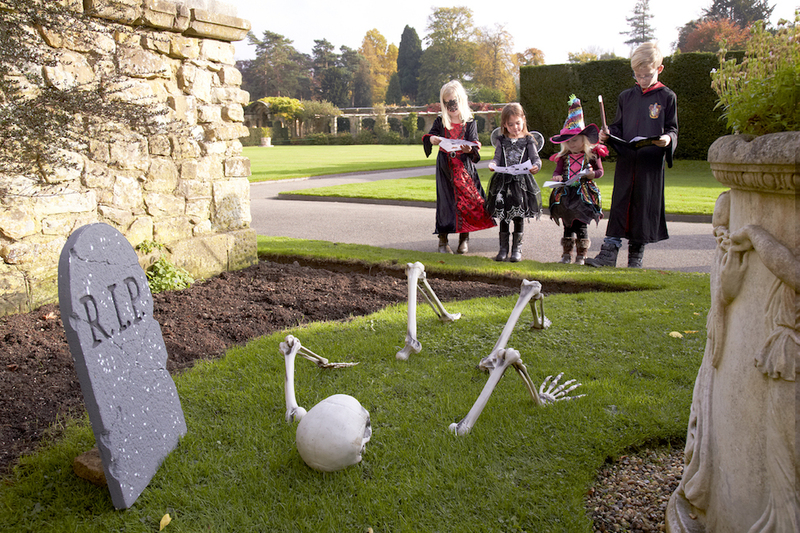 Prepare to be spooked this Halloween at Hever Castle & Gardens. Listen to ghostly tales in the Ghost Catcher’s Lair, follow the pumpkin trail in the grounds and get spooked learning about the ghosts of Hever in the Castle. Create a ghost puppet in a free creepy craft workshop or decorate a ghoulish biscuit* (*small additional charge). With prizes for the scariest costumes, a visit to Hever Castle is sure to be spine-tingling fun for all the family. 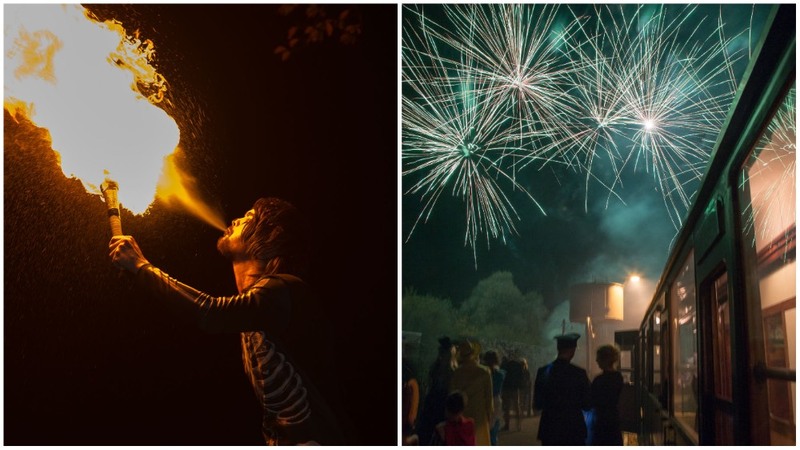 There’s lots going on this Halloween over at Penshurst: from not-so-spooky storytelling to riddles and garden trails, there’s something for everyone! With a range of family-tailored activities from Wicked Witch of the Wild Wood Storytelling to Surgery Through The Centuries (only if you have a strong stomach contains sound effects!) Penshurst makes the perfect family day out over the October half term. 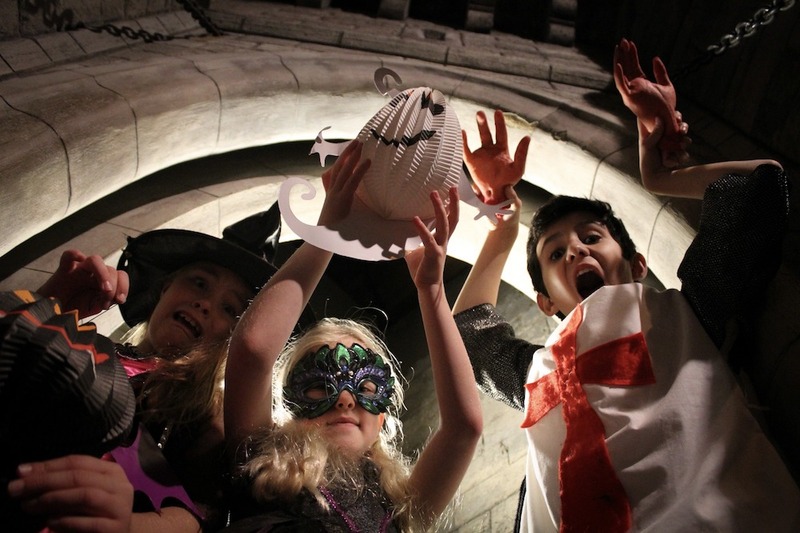 Enjoy a frighteningly fun family day out at Dover Castle this October half term! With crafts as well as a children’s costume contest- with prizes for the spookiest attire- there is something for everyone. Deep in the woods, something is stirring. Vampires are on the loose, but there’s work to be done. Dr. Trudy Helsing has dedicated her career to finding a cure for ‘The Thirst’, but now – after a huge explosion at her secret underground laboratory deep below Betteshanger’s woodland – her research is scattered, and questions have been left unanswered. Solve the riddles, complete the activities and earn your place in the Vampire Welfare Society. Welly boots advisable! 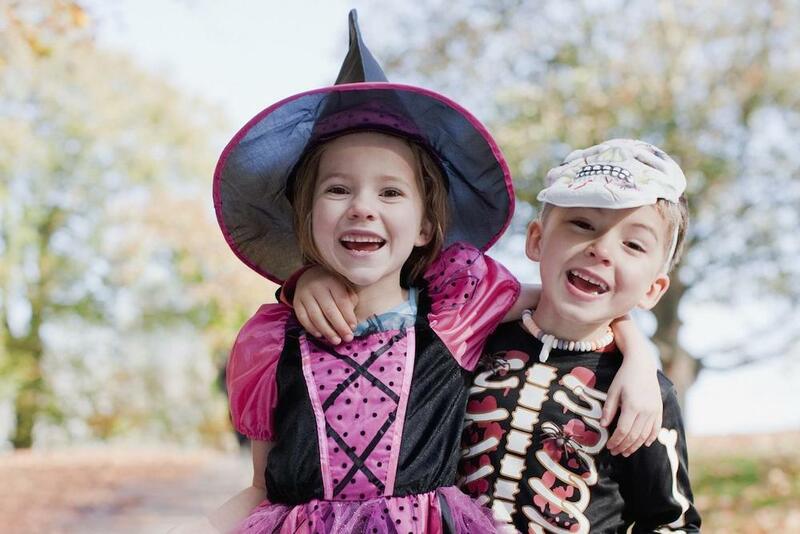 Head on down to the Hop Farm near Paddock Wood this half term for a wide variety of Halloween fun! 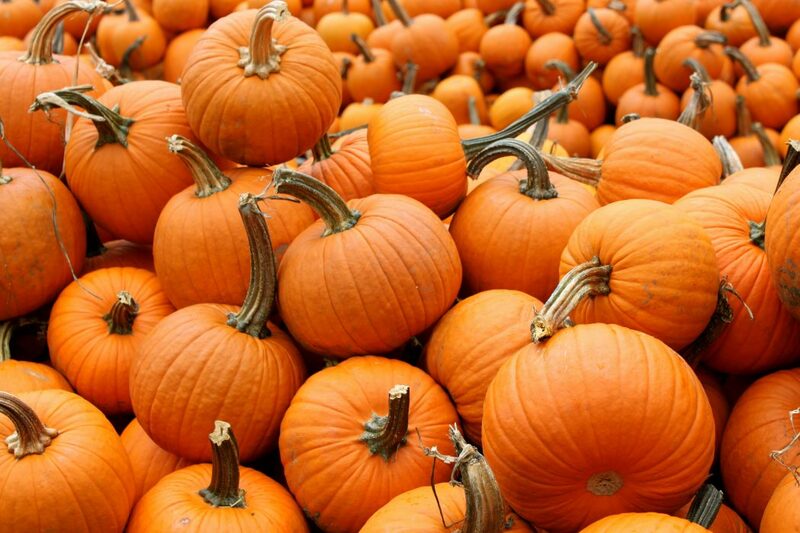 From pumpkin carving to magic shows, face painting to lazer games, there really is something for everyone. Plus, for any Fireman Sam fans, the man himself will be making an appearance on Wednesday 24th to meet everyone. Meet the Addams Family at Groombridge Place this October half term! 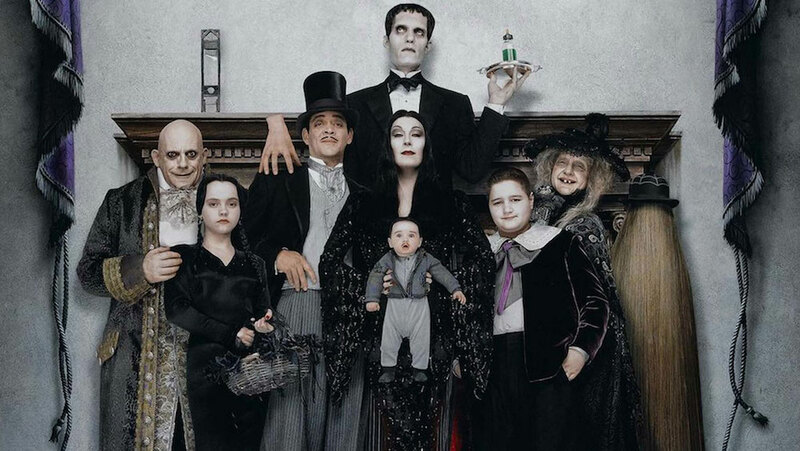 After receiving an invitation to meet a mysterious guest, the Addams family sets off, encountering creepy ghouls, ghosts, demons, and witches along the way. Using their macabre sense of style and wit, the Addams family band together to take visitors on a musical journey to solve the mystery of who sent them on this perilous trip through the Enchanted Forest. Enjoy two Addams Family musical shows and singalongs around the attraction every day together with children’s games and activities. Grab your best Halloween costume and head on down to The Canterbury Tales! Join in on a spooky quest through Chaucer’s famous ‘Canterbury Tales’. Travel with your band of fellow pilgrims along the spooky route to the shrine of St Thomas Becket, and discover five of the Canterbury Tales and their colourful characters along the way – who’s that behind you? Enter the Enchanted Garden once again this October Half term and find out what the Fairies have been up to since last year. It’s a week packed full of fun activities and storytelling for all ages! Head on down to Bore Place and let the kids get stuck in! They can choose and harvest their own organic pumpkin from the vegetable garden and then carve it onto a spooky Jack O’ Lantern. Then they can spend the afternoon baking delicious cheese scones to enjoy with pumpkin soup for lunch. A full day of exploring Brogdale and discovering fantastic bugs & mini beasts! The kiddies will be hunting and collecting bugs, learning all about these interesting creatures and even have the chance to see an impressive collection of Mega bugs! Including giant cockroaches, millipedes, devil stick insects and epic moths – not for the squeamish. Looking for something different from another soft-play date this half term? Visit the Lost Gardens of Sevenoaks, Reuthe’s beautiful 11-acre woodland full of discovery and adventure for young explorers. There’s spooktacular pumpkin carving and lots of messy fun at the Basecamp Cafe. All of the fun and you don’t need to worry about the mess! Sounds like a dream. 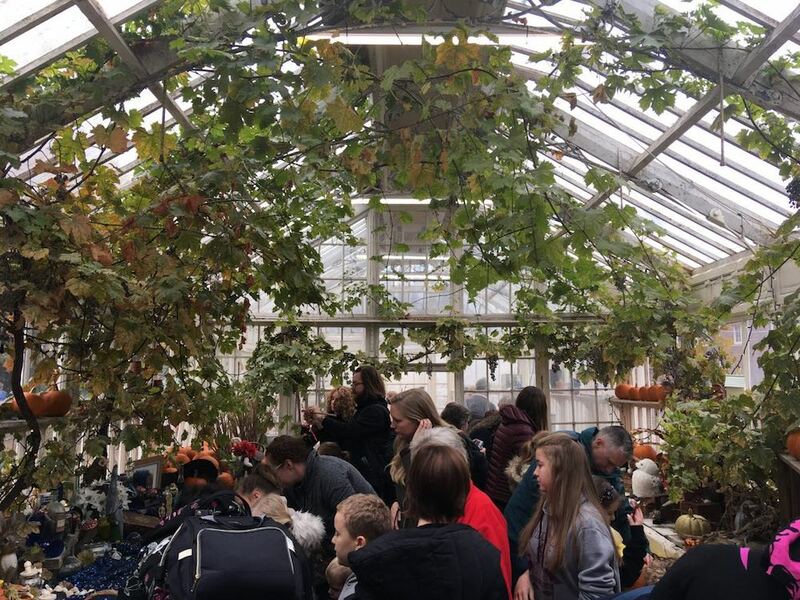 There’s so much going on at Sussex Country Gardener in Mark Cross this Half term! 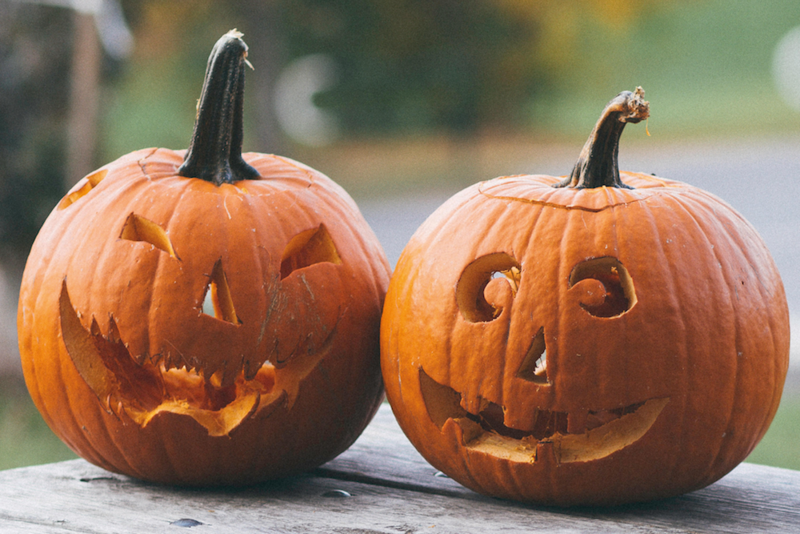 Decorate your own monster, bat or witch brew cupcakes, take part in a Halloween Wooden Spoon Puppet Making Workshop or a Pumpkin Painting Workshop. There’s even a spooky Zombie Zoo where a selection of creepy crawlies and animals that you’ll be able to get up close to – if you dare! A Spooky Halloween Trail and even a Halloween afternoon tea! Phew! Are your kids crazy about slime? 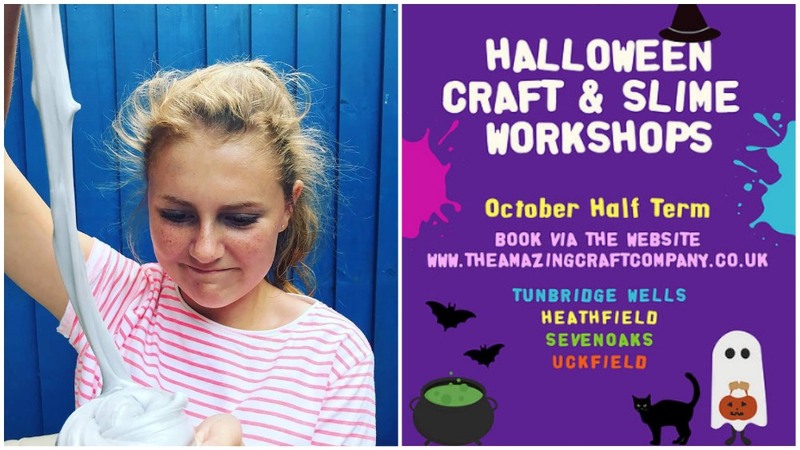 Head to one of The Amazing Craft Company’s Halloween slime workshops with places still available at Heathfield, Sevenoaks and Uckfield. These workshops are back by popular demand and are suitable for children over 4 years of age with a passion for DIY slime. But be quick- pre-book on their website, as places on these workshops don’t hang around! Roll up, roll up! 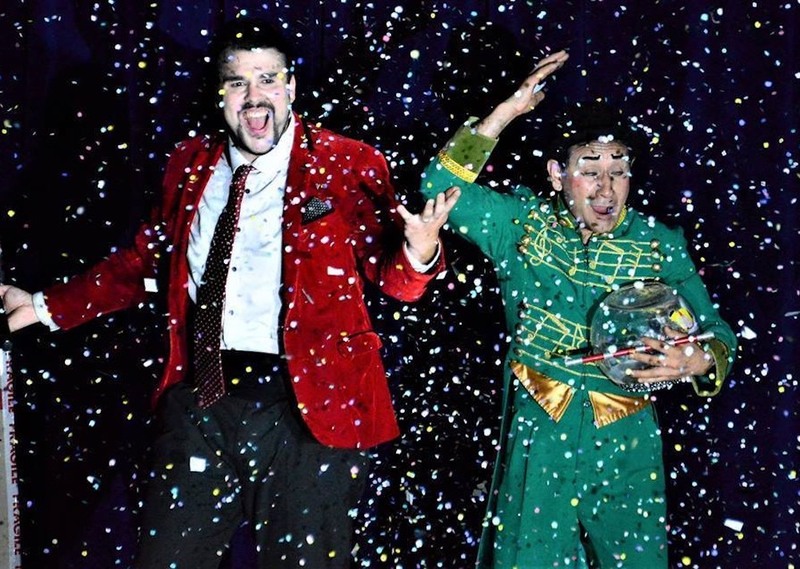 One of the UK’s oldest Circus families, Paulo’s Circus, is making a welcome return to Millbrook Staplehurst this half term. 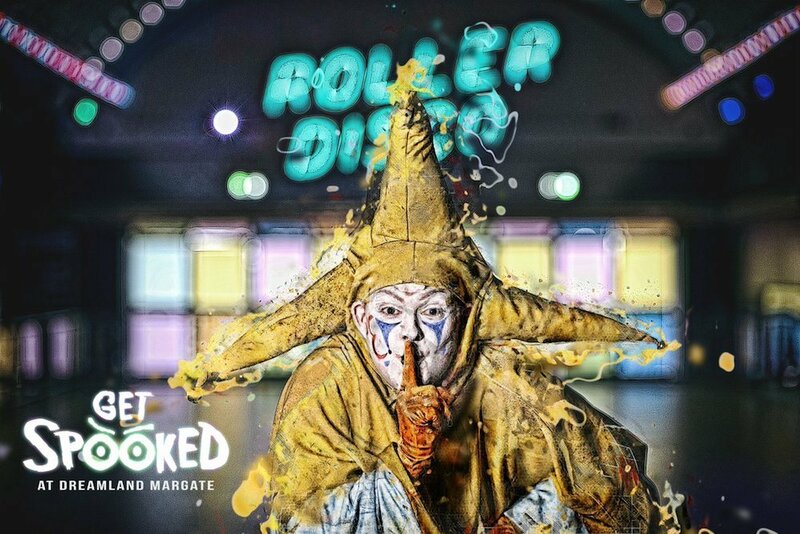 Showcasing a brand new thrilling autumn show from breath taking stunts, laugh out loud comedy to beautiful artistry. Looking for something different to do this half term? Book your tickets via the link below. A theatrical adventure through the forest for the whole family! From the pen of Lewis Carroll (author of Alice in Wonderland) comes the tale of a band of amateur huntsmen who went to an island to find a mythical beast and got more than they bargained for…can you help? Join these actors as they recreate the story in an adventurous interacive walk through the forest. 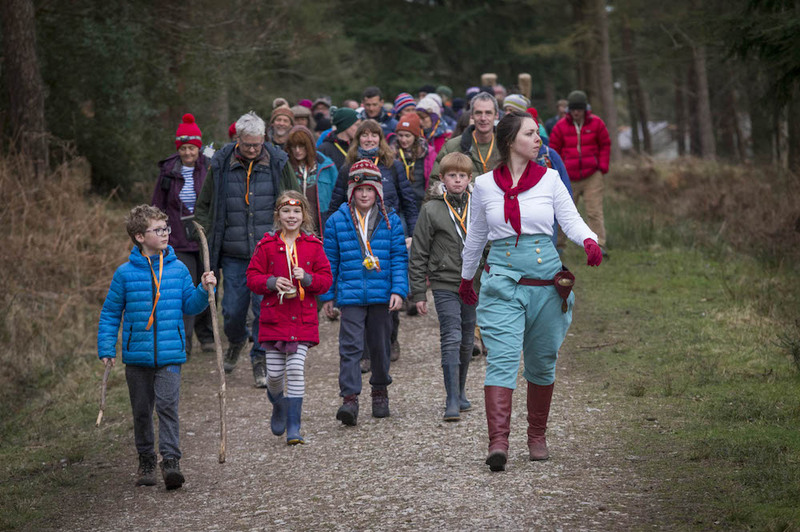 (suitable for ages 6+, walk 2 miles approx, wear boots, dress up warm and bring a torch). 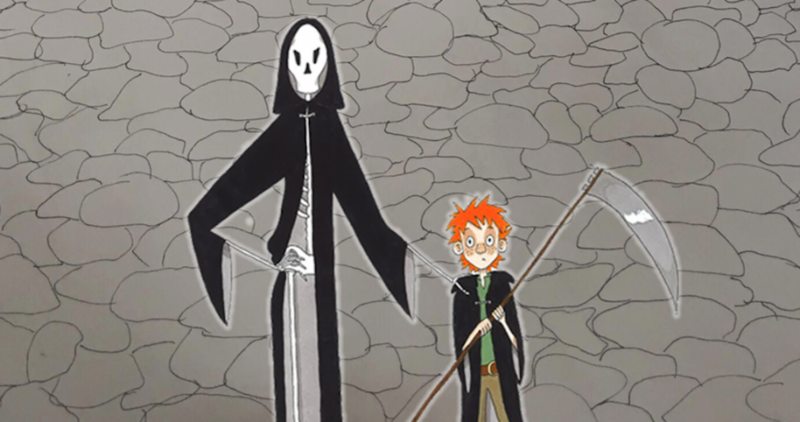 Calling all budding young witches and wizards! 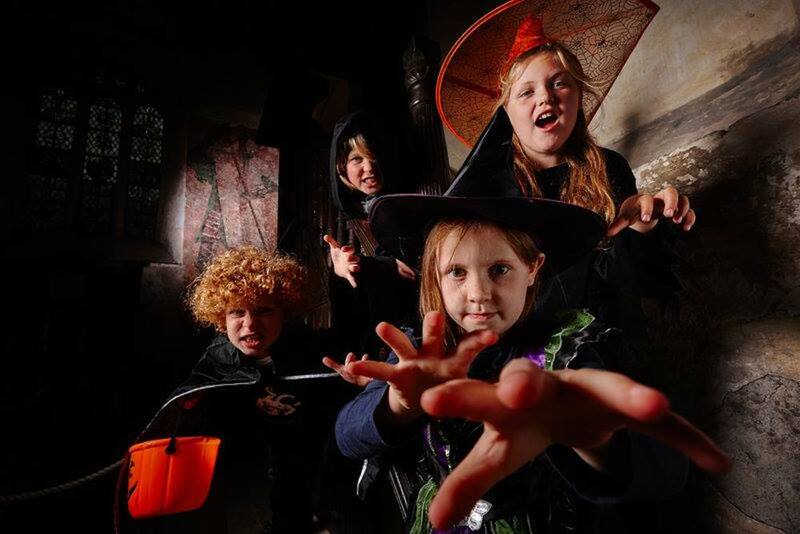 Head on over to Chiddingstone Castle to learn everything a magical young person needs to know; whether it be broom flying, potion making or mastering the dark arts and crafts, this fun packed day out will leave your young one filled with magic and wonder. Pop into Macknade Fine Foods for some Halloween fun for all ages! For the kids there is free face painting, a costume contest and story telling at 2 and 3pm (tickets available on their website), and for the adults there is hot food plus seasonal drinks (including cocktails!). 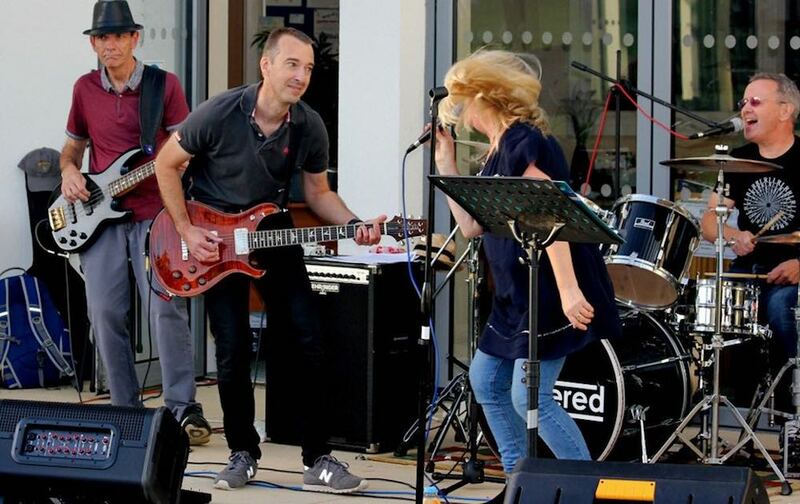 To top it all off there will be a live band from 6pm. 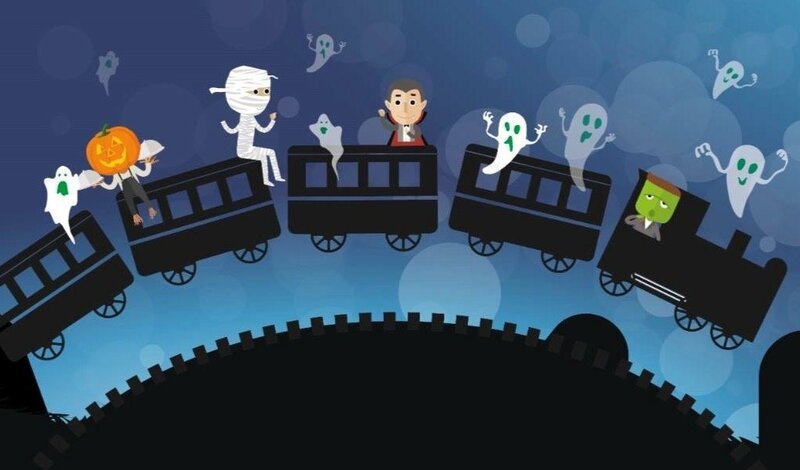 Ride the Fright Night express if you dare! Before everyone boards, visit the railway from 5:00pm for a Fright Night workshop including pumpkin carving and face painting. There’ll be spooky music and a live fire breather to get everyone in the mood for the 7pm departure. Upon arrival at Northiam Station enjoy a firework display before the return journey to Tenterden, which will see the train arrive back at the station for approximately 8:45pm. Don’t miss Mum’s The Word Halloween Spooktacular party! Devilish DJ, Halloween themed crafts activities, face painting plus FREE street dance workshops for the over 5s, Halloween storytelling and Halloween Baby Sensory all with a chill-out area, baby zone, street food and a bar – all that ‘Thriller’ dancing is thirsty work! See you on the dance floor. 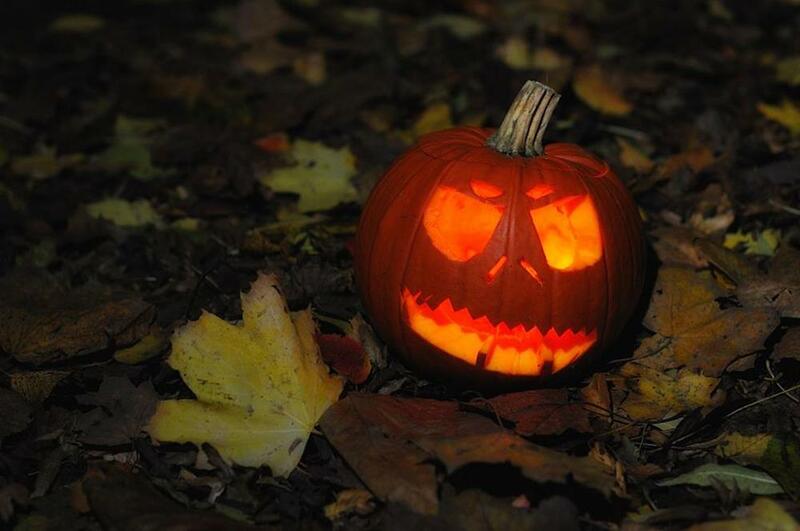 Head on down to Wingham Wildlife Park for a spooky family night out! Expect 3 solo fire performances by juggling inferno throughout the night and plenty of scary things to do. The proceeds from the ticket sales will be going towards the Emory University and the Population Sustainability Network on the outskirts of Bwindi Impenetrable Forest to help support local communities and chimpanzees alike.